To the gamers out there, we previously posted about Kingdom Under Fire II (KUF2) coming to the Philippines. 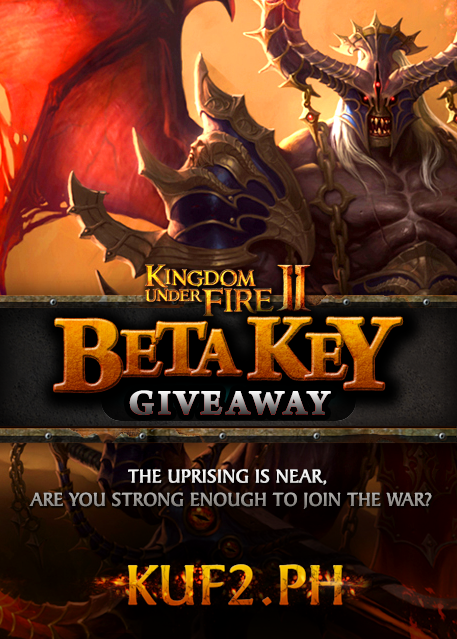 Now, KUF2 has officially started their Beta Key Giveaway. 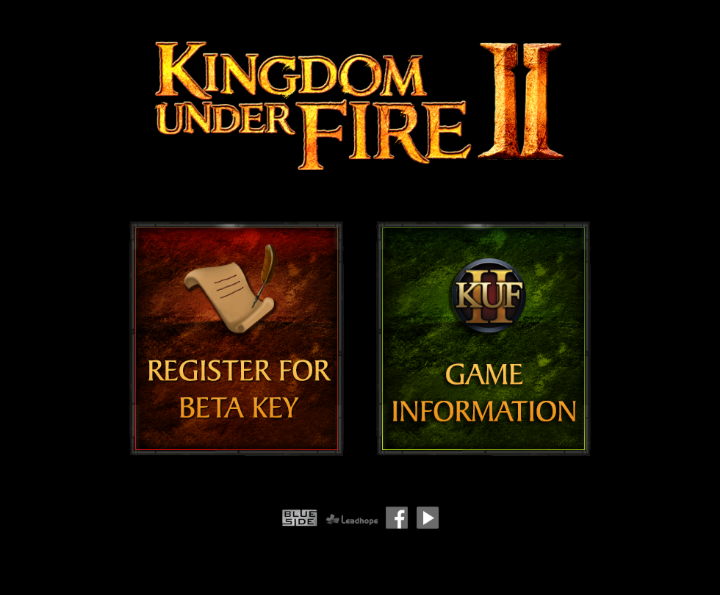 Just visit KUF2.PH to register for an account, and grab your beta keys to play. Lots of events and activities await players. Be part of the social community by liking them on Facebook at KUF2PH. Bro naglalaro ka ng KUF2?